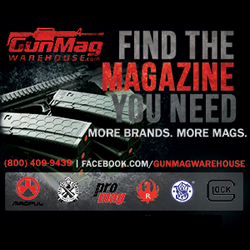 New York, NY – (ArmsVault.com) – Gletcher®, a brand that specializes in the production and design of pneumatic replica firearms, is offering a limited time special that’s only available on their website. Now through the end of August, receive a free 10-pack of CO2 cartridges and free shipping with the purchase of any Gletcher airgun model. 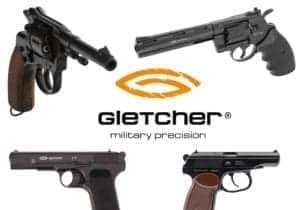 Gletcher already makes it simple and practical to own a unique and historical airgun pistol or revolver, but now they are making it even more affordable. Gletcher is offering a free 10-pack of CO2 cartridges with the purchase of any Gletcher Airgun. Gletcher is also offering free shipping* on all airgun purchases, but only for a limited time. When you purchase one of these historical replicas, such as the Nagant inspired NGT rifled revolver, legendary Parabellum pistol, or Mosin-Nagant M1944 rifle, your family and friends will be enthusiastic about sharing your passion for firearms. 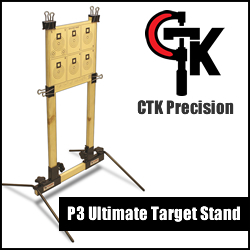 To learn more about this great offer or to find your next airgun, please visit http://gletcherguns.com. *Valid only for residents in the contiguous U.S. via UPS ground. Subject to product availability. 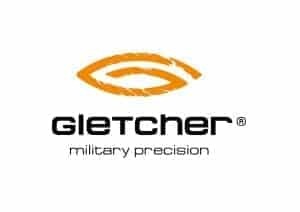 Gletcher is a brand of pneumatic guns and accessories, established by SMG Inc. Their slogan, “Military Precision”, emphasizes the high level of implementation of their air guns both in function and design. It also reflects the passion it evokes in their customers. Gletcher’s primary goal is to create pneumatic guns that simulate the feeling of shooting a real firearm. 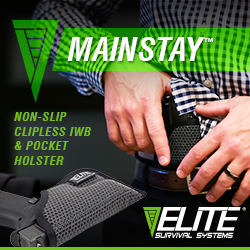 Features like full-metal construction, movable slides (blowback system), and realistic recoil all add to the realism of the Gletcher experience. Gletcher air guns are a balance between functionality and historical accuracy, the combination of which captures the essence and nostalgia of shooting with classic firearms. 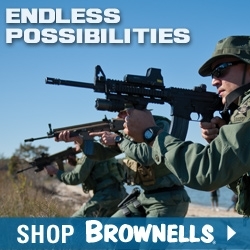 For more information, visit www.gletcherguns.com.